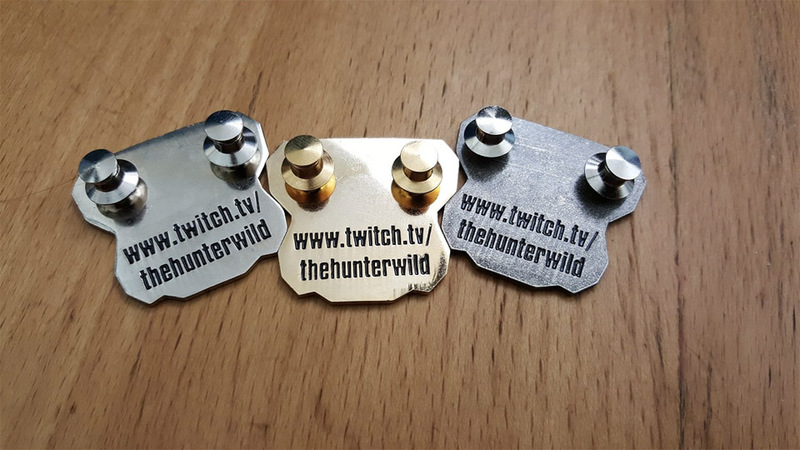 TheHunterWild recently celebrated his one year Twitch Partnership Anniversary! 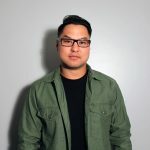 To commemorate the celebration he released limited edition enamel pins on his Amazon web store. 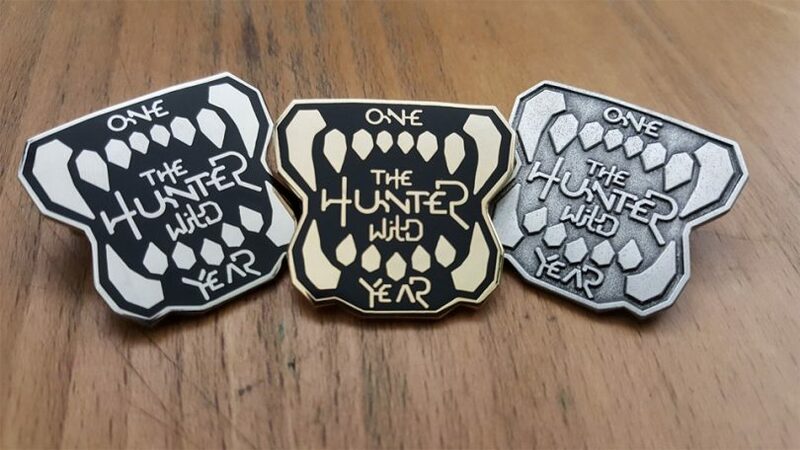 The pin features his official brand logo in three different finishes. Hurry, they are selling out quick!